If you haven't knitted before or would like to improve your skills then try a Knitting Course. 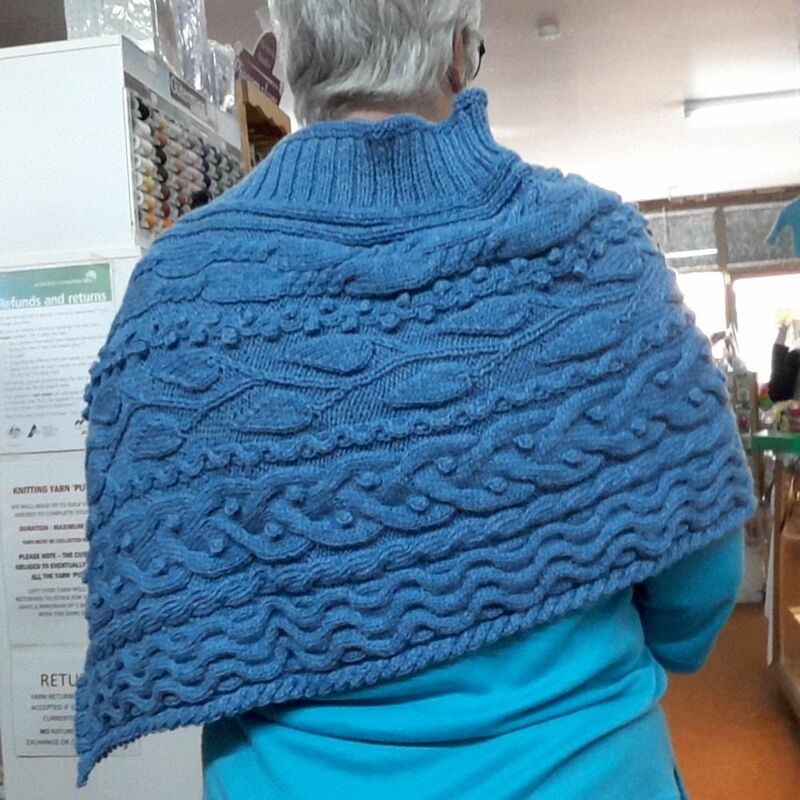 These courses run over a number of weeks to improve a skill or simply to learn how to knit. Class sizes are kept to a minimum to ensure everybody gets the help they need by an amazingly talented teacher. Together, you will work on a project of your choice, at your own speed. If it's learning to cast on or how to read a chart then fill out an enrolment form. We can only ensure a place for you in a course once you have paid the course fee. If you haven't crocheted before or would like to improve your skills then try a Crochet Course. 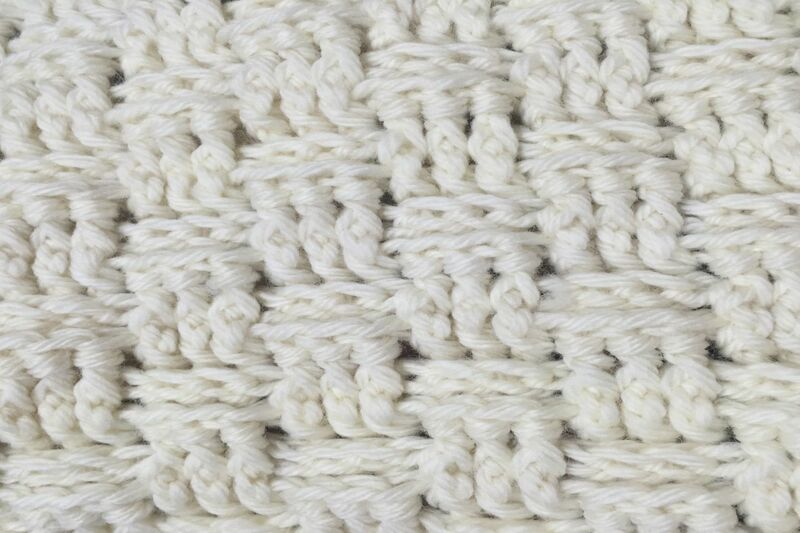 These courses run over a number of weeks to improve a skill or simply to learn how to crochet. Class sizes are kept to a minimum to ensure everybody gets the help they need by an amazingly talented teacher. Together, you will work on a project of your choice, at your own speed. If it's learning to chain or how to read a chart then fill out an enrolment form. We can only ensure a place for you in a course once you have paid the course fee. Download an enrollment form here. Sometimes you don't have the skill, or the time or just want to wear yummy handknit garments without the stress. Then let us do it. 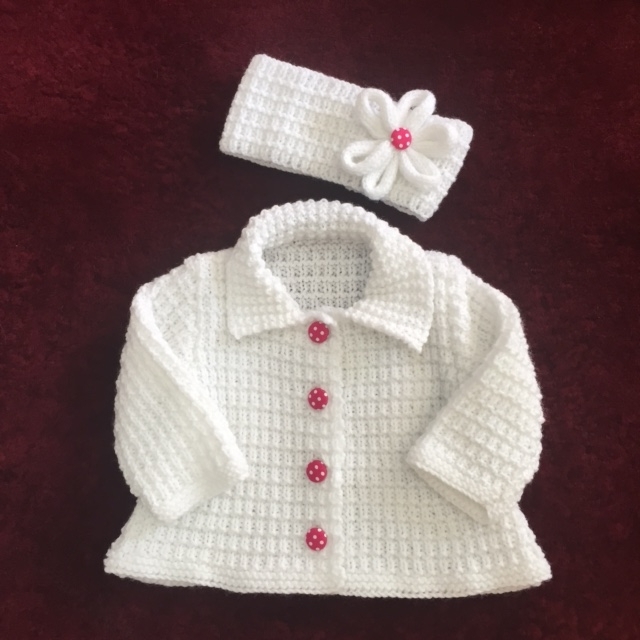 You choose the yarn and the pattern and we organise a brilliantly talented knitter or crocheter to do the rest. Maybe you like to knit but not finish. We have people who love to assemble garments and finish with bands. Or perhaps you need to edge a cardigan in crochet but don't know how. We have a person who can add those finishing touches to your work. We can give you an estimate of cost and time before you decide.